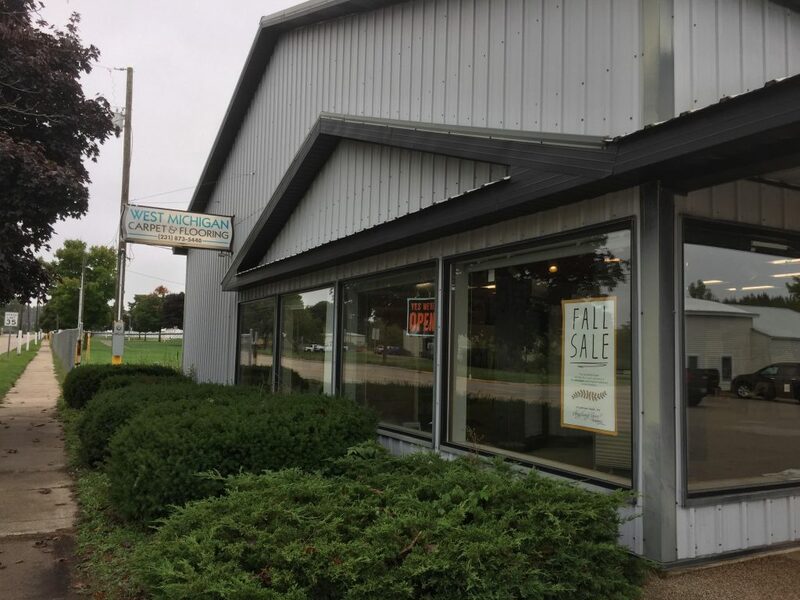 Located in the “heart” of Oceana County, Hart is home to both the Hart-Montague Trail State Park and Our West Michigan Carpet Center showroom. 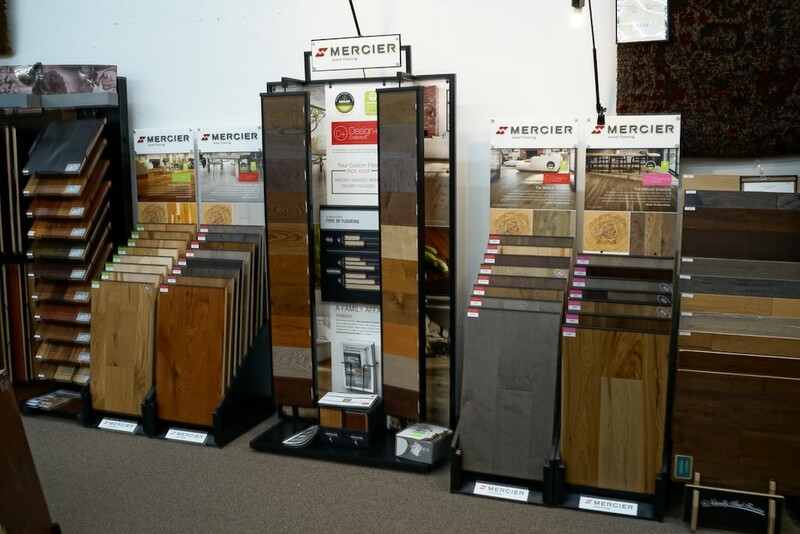 Our store is located on 911 S State Street and is open from Mondays to Fridays from 9:00 am to 5:00 pm and on Saturdays from 9:00 am to 1:00 pm. 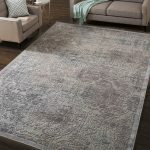 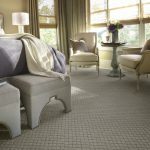 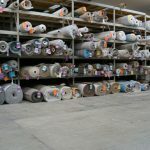 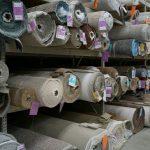 West Michigan Carpet Center has been serving the community for over 60 years. 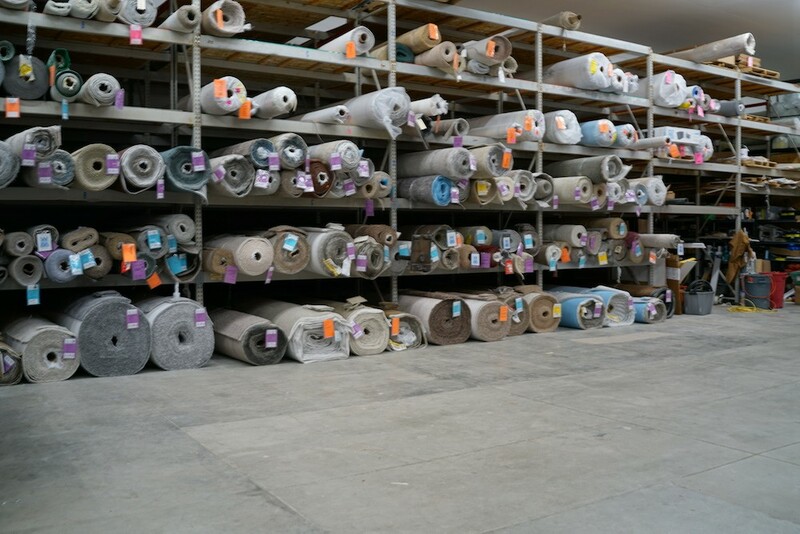 From our coastal lakes to the famous Golden Hart fruit farms we believe in providing each and every member of our town with the best service and care. 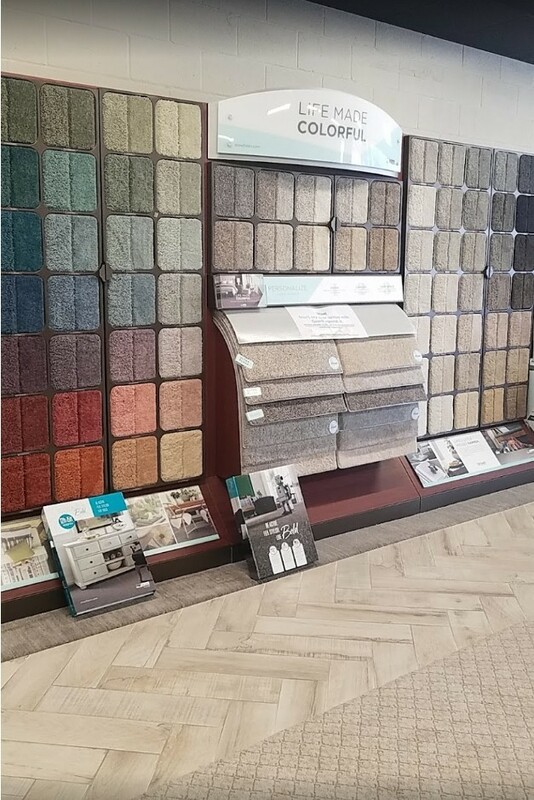 Visit our showroom and town and explore extraordinary flooring as well as the tranquil views of our surrounding Hart and Pentwater lakes. 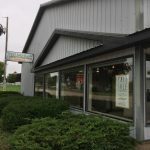 What's more, is that you can enjoy the locally farmed fruits, and raw honey which our town of Hart is best known for. 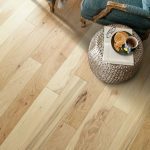 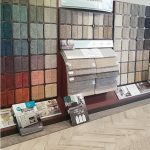 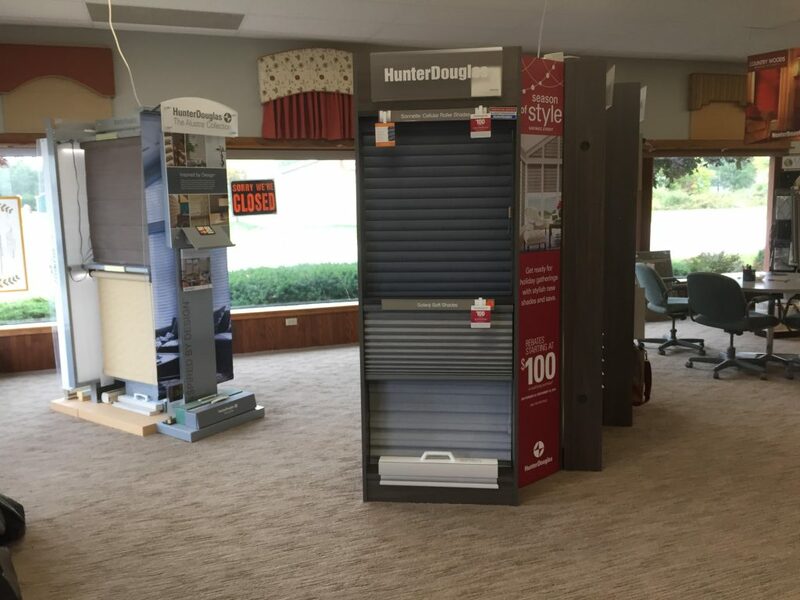 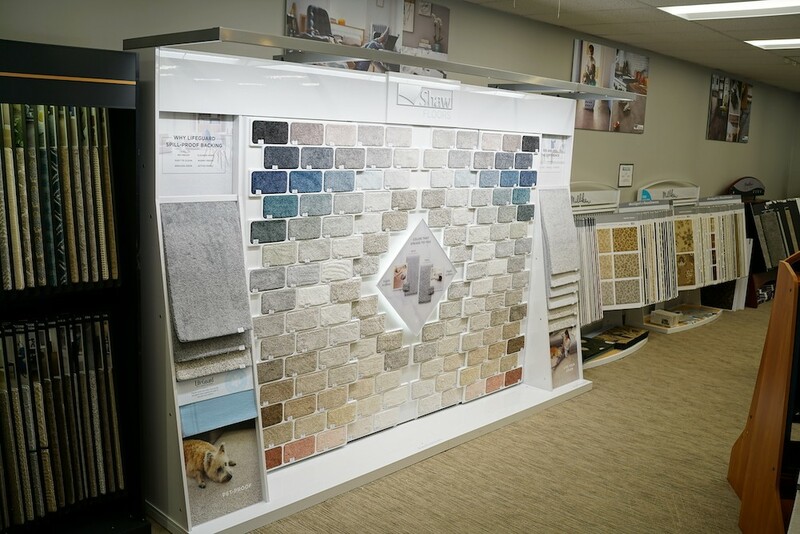 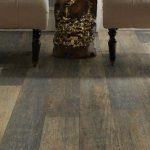 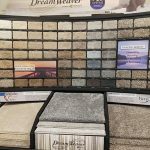 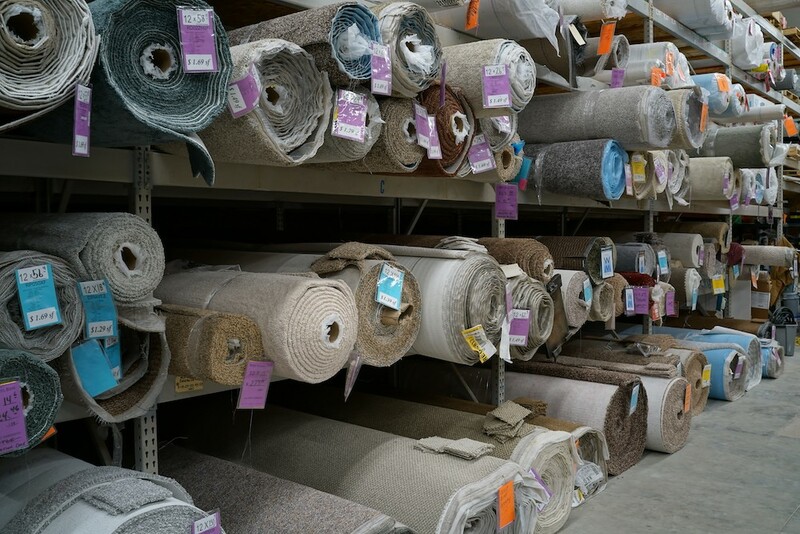 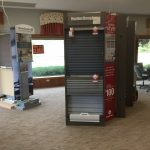 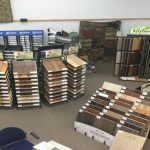 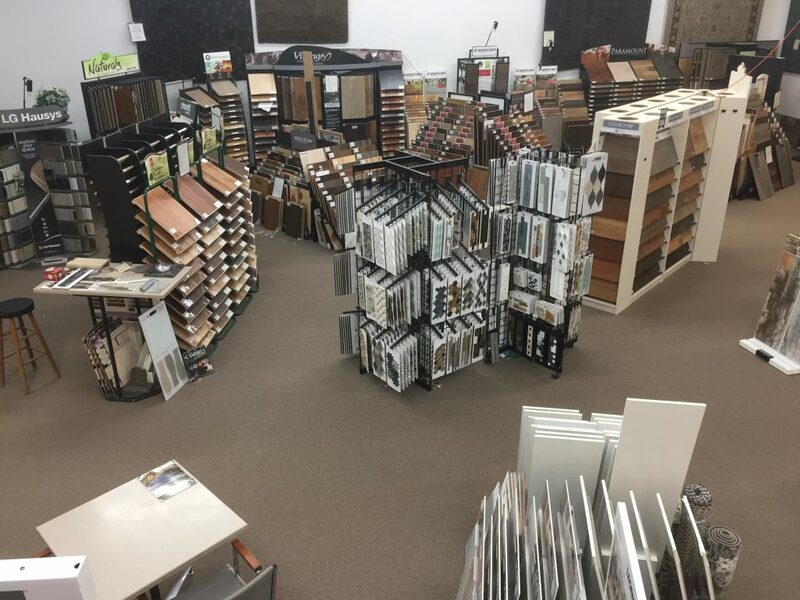 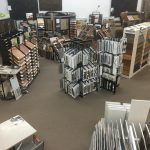 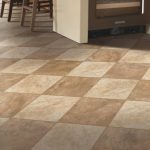 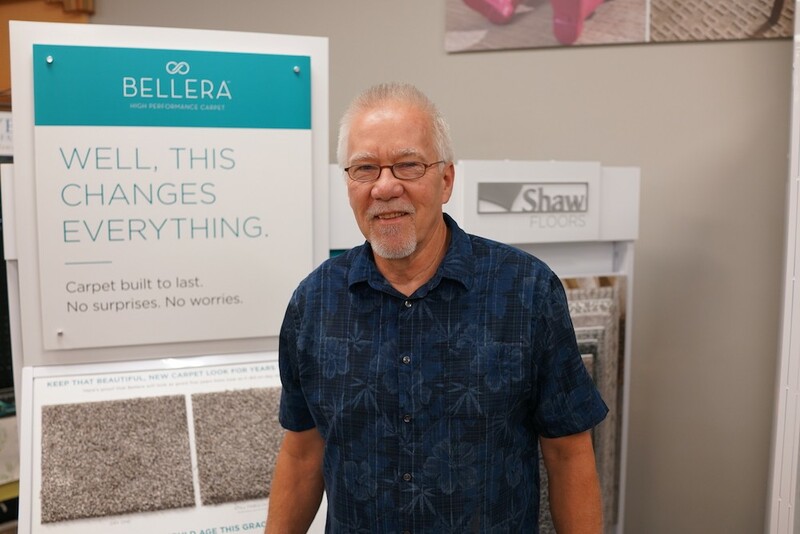 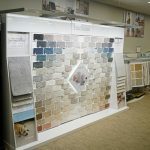 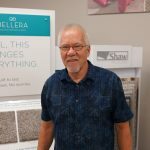 At our West Michigan Carpet showroom in Fayetteville, you'll be able to shop from our full line of laminate, carpet, hardwood, natural stone & ceramic tile, vinyl flooring. 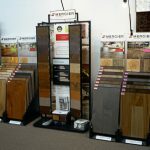 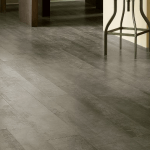 We are proud to feature top of the line flooring products from Shaw as well as Armstrong and many more!